At the last weekend’s Iaido national taikai, our dojo members Denise Verastigue, Nathan Williams, and Rory Casey won the 1st, 2nd, and 3rd place in the Mudansha (0 kyu – 2 kyu) division. Rob Tranchin won the kantosho award in the 2 Dan – 3 Dan division. Our dojo is hosting the national iaido summer camp (June 23-27), so there will be no practice on Thursday, June 23 and Sunday, June 26. Next Tuesday June 28, it will be advanced kendo only. This morning some of our dojo members had a kendo and iaido enbu at Dallas International School. Thanks everyone! Dallas Int’l School is a English/French bilingual private school (pre-k to 12th grade) located close to UTD campus. Its curriculum and programs are oriented toward the FB (French Baccalaureate) or IB (International Baccalaureate). 2016 is their year of Japan on campus. Merci beaucoup pour votre invitation! À la prochaine! Vive la liberté, égalité, fraternité! 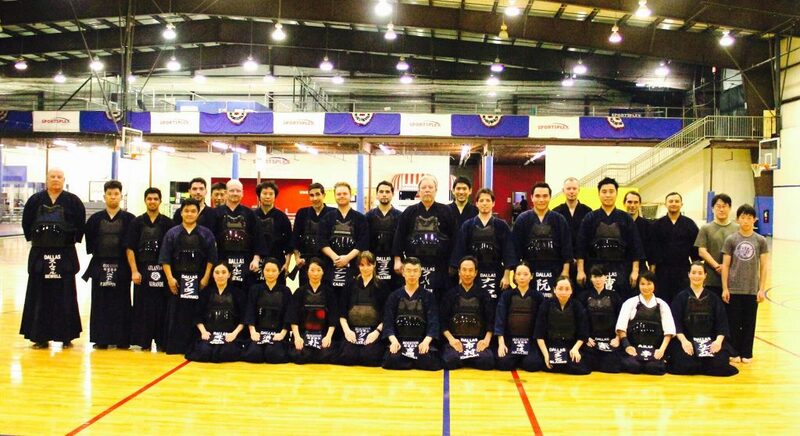 We had a wonderful joint practice with visiting kenshi from both Houston and Austin on Sunday. Thanks everyone! You are always welcome to come practice with us. Due to scheduling conflicts, this Sunday our dojo will practice at the Sportsplex@ValleyView located at: 5702 Alpha Rd, Dallas, TX 75240-4619, north of the old Valley View Mall, southeast corner of Alpha Rd and Montfort Pl. 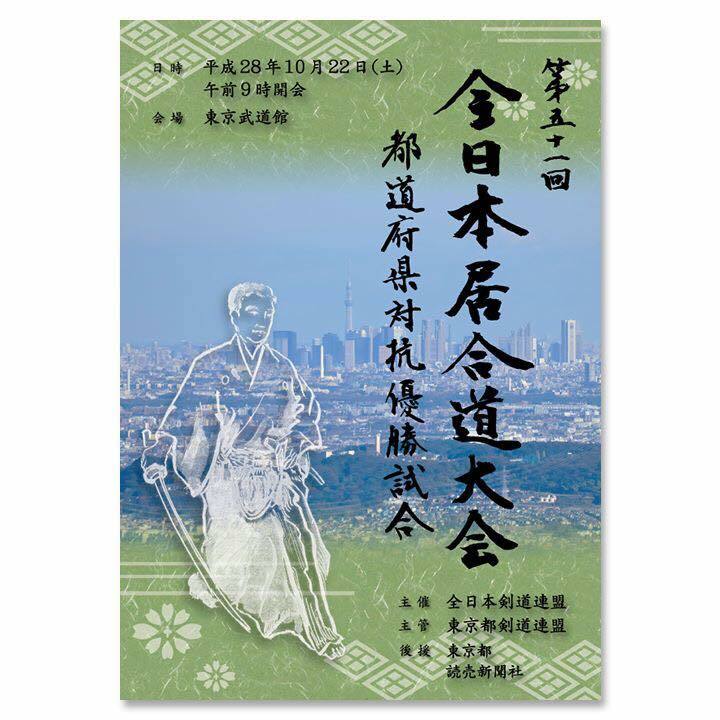 This is the same venue where the coming national Iaido taikai will be held. Sorry about the last minute change.